Innovasis hosts over 40 of surgeons at their 8th Annual Spine Symposium in Deer Valley, Utah. SALT LAKE CITY, April 16, 2019 – Innovasis, Inc., successfully hosted their 8th Annual Spine Symposium at the Montage, Deer Valley in late February. Over 40 surgeon attendees participated in the symposium and joined in panel discussions. This year’s symposium focused on a wide range of topics including: Patient Safety and Quality of Care, Anterior and Lateral Approaches to the Spine, Management of the Cervical Spine, Minimally Invasive Approaches, and Healthcare Economics. The sessions were moderated by chair’s Dr. Sigurd Berven and Dr. James Schwender and a highlight from Scott Becker. “The content and location make the Innovasis course at the Montage one of the top learning programs on the spine calendar. This course brings together experts across the continuum of care for spinal disorders to discuss important issues in the management of spinal disorders, to learn from one another, and to work toward development of an evidence-based approach to appropriate spine care,” said Dr. Sigurd Berven, Symposium Co-Chair. “This comprehensive spine course offers a expert diverse faculty that continues to outperform. This is amongst the best courses in terms of up to date concepts and techniques of spinal care. I would highly recommend attending this course or in unbiased comprehensive review of the latest techniques,” said Dr. James Schwender, Symposium Co-Chair. Innovasis would like to thank our Symposium chairman, faculty, and panel participants who made this year’s agenda and meeting a success. Video footage and presentations from the 8th Annual Spine Symposium can be accessed at https://www.innovasis.com/2019-symposium-presentations. SALT LAKE CITY, November 19, 2018 – Innovasis, Inc., a fully integrated research, development and manufacturing spinal device company, today announced their expansion into the biologics market by signing a private-label agreement with Stability Biologics, LLC. Stability Biologics®, headquartered in Nashville, Tennessee with a state-of-the-art AATB accredited and FDA registered tissue processing and distribution center in San Antonio, Texas will provide Innovasis with an expansive line of private labeled bone allograft tissue products including its flagship product Physio®. SALT LAKE CITY, September 6, 2018 – Innovasis is pleased to announce the commercial launch of TxHA, ™ a TLIF interbody fusion device offering PEEK Optima HA Enhanced polymer. Designed for use in spinal fusion procedures, the TxHA interbody device contains osteoconductive hydroxyapatite (HA) fully integrated into the polymer and exposed on all surfaces of the implant. This product follows the successful launch of Px HA (PLIF interbody) and Ax (Stand-alone ALIF) last year. levels of the lumbar spine (L2-S1). The implant is used to facilitate fusion in the lumbar spine and placed via a transforaminal approach. The TxHA implant also features a tapered leading edge to ease insertion, a convex profile to match anatomy, tantalum markers for improved visualization, and pyramidal teeth for migration resistance. Innovasis provided a business update related to recent organizational milestones. Innovasis completed their 36th humanitarian trip to Lima, Peru. This is the second humanitarian trip the company has completed in 2018. 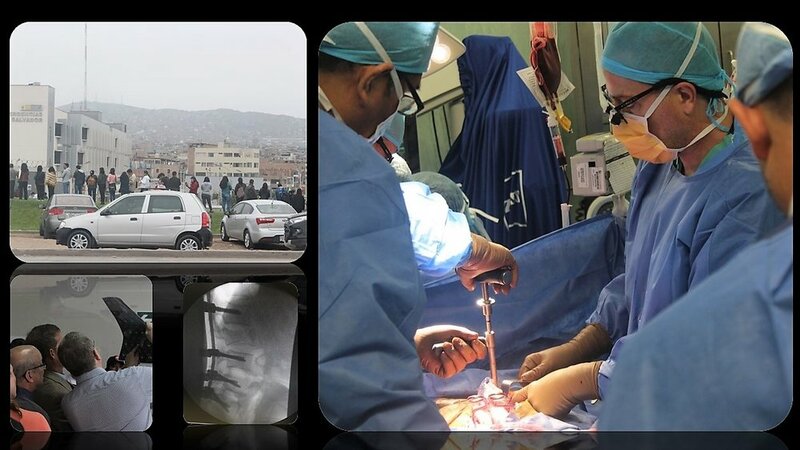 “Our humanitarian mission the past six years includes a total of 60 surgeon participants and over 200 spine and cranial cases completed. We are grateful for the expert staff, surgeons, and nurses that make it possible for Innovasis to continue improving patient healthcare in Peru,” said English. 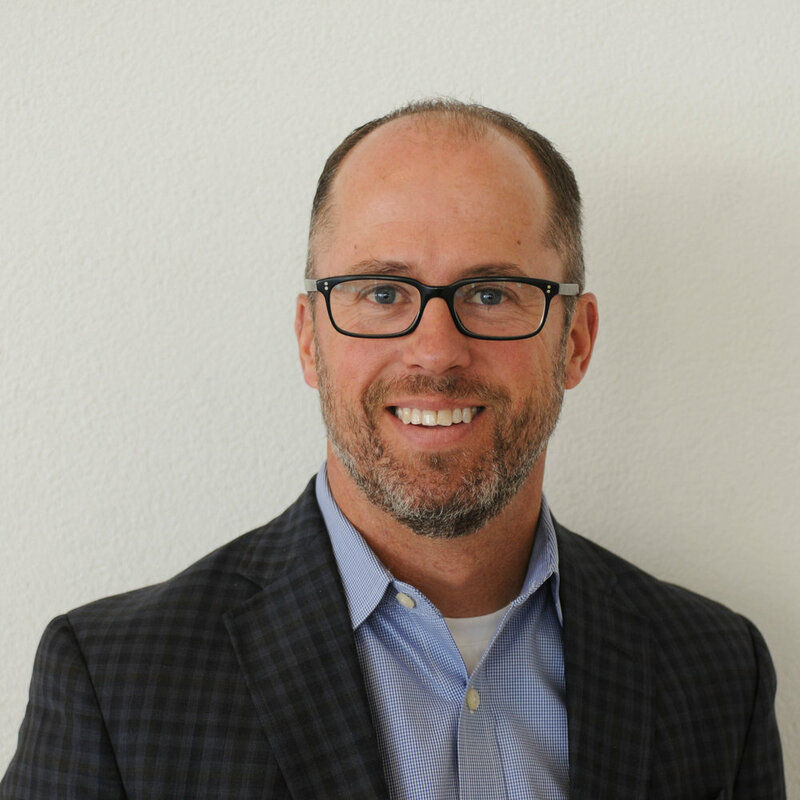 Ron has held numerous roles within sales, marketing and education. He started his career with DePuy Spine (now DePuy Synthes) in 1999. He has worked for NuVasive, Alphatec and most recently Medicrea. Ron holds a BS Degree from Towson University in Baltimore, Maryland and an MBA from Pepperdine University Graziadio School of Business and Management in Malibu, California. Ron and his wife Colleen have two young boys with a third on the way. They live in south Denver. When not working Ron enjoys working out, golf and coaching his boys’ soccer teams. Please join us in welcoming Ron to the Innovasis family! We have just finished our 34th Humanitarian trip to Peru! We had a successful trip due to our amazing staff, specifically the surgeons and nurses who took time out of their busy schedules to make this happen. These trips have and can change lives, please take some time if you haven't and visit our humanitarian page to learn more. The Innovasis Ax Stand-Alone ALIF System is an intervertebral body fusion device for use in patients with degenerative disc disease (DDD) at one or two contiguous levels of the lumbar spine (L2-S1). These implants are used to facilitate fusion in the lumbar spine and are placed via an anterior (ALIF) approach. The implant is radiolucent allowing straightforward assessment of the fusion process, while two tantalum spheres enable implant visualization during the surgical procedure. The HA PEEK body is joined to a 6 Al 4V ELI titanium faceplate that interfaces with the inserter and holds the fixation screws. The device is offered in an array of sizes: three footprints, six height options and four lordosis options. The implants have a tapered leading edge which aids in implant insertion due to limited anatomical space. They feature a slightly convex profile to match the anatomy and anti-migration surface to ensure implant stability during the fusion process. The large graft cavity provides increased volume for autograft loading. Does PEEK/HA Enhance Bone Formation Compared to PEEK in a Sheep Cervical Fusion Model? Using in vivo ovine animal models, we asked: (1) Does PEEK-HA improve cortical and cancellous bone ongrowth compared with PEEK? (2) Does PEEK-HA improve bone ongrowth and fusion outcome in a more challenging functional ovine cervical fusion model? The in vivo responses of PEEK-HA Enhanced and PEEK-OPTIMA® Natural were evaluated for bone ongrowth in the form of dowels implanted in the cancellous and cortical bone of adult sheep and examined at 4 and 12 weeks as well as interbody cervical fusion at 6, 12, and 26 weeks. The bone-implant interface was evaluated with radiographic and histologic endpoints for a qualitative assessment of direct bone contact of an intervening fibrous tissue later. Gamma-irradiated cortical allograft cages were evaluated as well. Incorporating HA into the PEEK matrix resulted in more direct bone apposition as opposed to the fibrous tissue interface with PEEK alone in the bone ongrowth as well as interbody cervical fusions. No adverse reactions were found at the implant–bone interface for either material. Radiography and histology revealed resorption and fracture of the allograft devices in vivo.